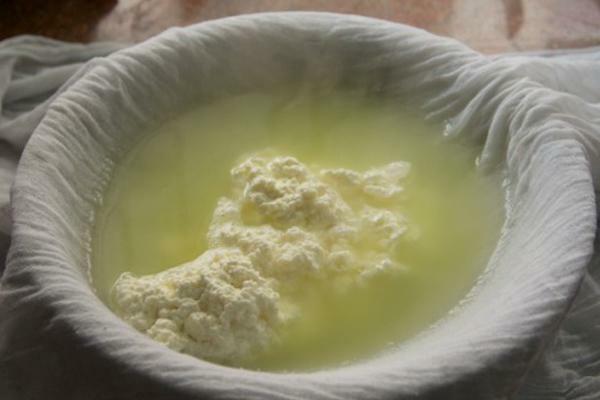 If You Do This, You Are Making Paneer All Wrong! We all know how to curdle milk and make paneer at home. But do you know what to do with the liquid that remains after straining out the milk? If you are throwing the yellowish liquid, like most people do, you are doing it all wong! This yellowish liquid is whey. You must have seen whey protein being sold in health and fitness stores. This yellowish liquid that you are throwing is exactly where the whey protein comes from! So instead of throwing out the liquid, you should consume it. But be careful, consuming too much of this liquid can give you bloating and gas. This is because the whey is very high in protein. The best way to consume whey is to use it in dishes that you prepare. Don't Throw That Carton of Eggs!